NCPTA is governed by a dynamic and diverse 23-member Board of Directors that is elected by the membership. The Board of Directors traditionally meets four times a year. The President, Vice-President Rural, Vice-President Urban, Secretary, and Treasurer are the Officers of the Association and form the Executive Committee, which is responsible for the Association’s administrative and financial affairs. These and other matters are also attended to by the Executive Director. Camille Sterling is the Executive Director of Western Piedmont Regional Transit Authority dba Greenway Public Transportation. 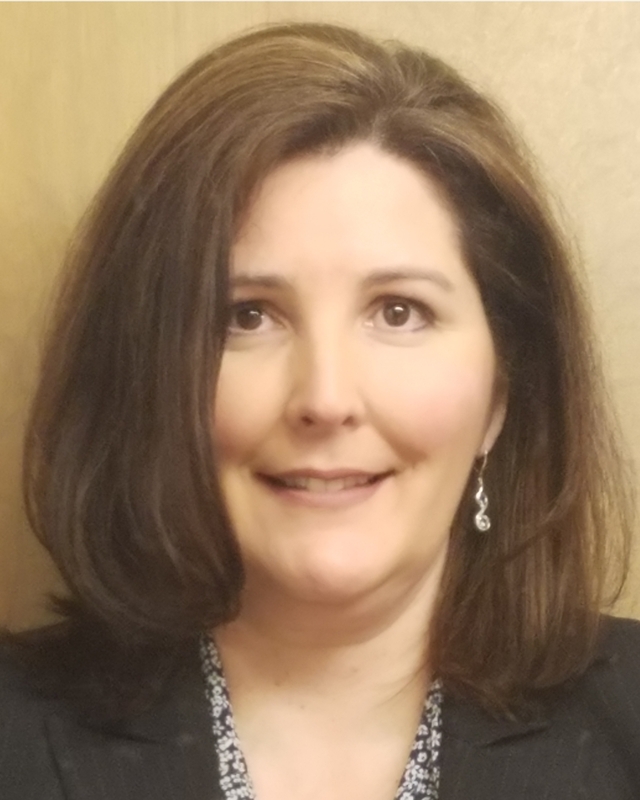 She has 14 years of experience of Transit Management experience ranging from a county run system, non-profit, and currently a large urban system providing urban and rural public transportation. Ms. Sterling holds a Bachelor of Science degree from Gonzaga University. Randy Hume is Transit Director for the City of Fayetteville. For over 35 years, Mr. Hume has served in a variety of roles to help communities around the country to improve their public transit systems. He is knowledgeable in all aspects of transit operations, planning, and finance having worked with systems both small and large. He has always led his team to focus on customers and to strive to develop partnerships that can expand the reach and image of public transit in the community. Mr. Hume received a Bachelor of Science in accounting and was commissioned as a U.S. Naval Officer upon graduation from the University of Missouri. He has served as a board member of the American Public Transportation Association and the South West Transit Association. In 2003, Mr. Hume was named Transit Professional of the Year by the Oklahoma Transit Association. 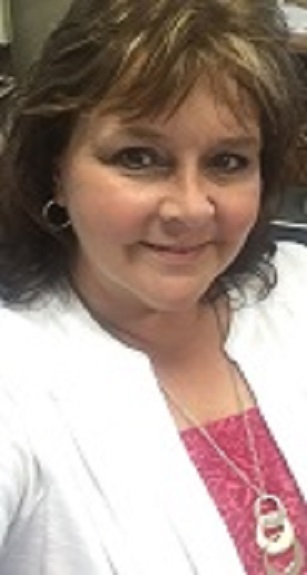 Kim Angel is the Transit Director for Macon County, NC. She has been in this position over 20 years. She was responsible for the planning and development of the system and has been the only transit director for Macon County. Kim has led the effort in Western NC to coordinate transportation services on a regional basis and to secure funding to implement the technology necessary for the rural area to serve as a leader in automated coordination. She has served on the NC Public Transportation Association Board of Directors for 2 previous terms, has completed the Transportation Leadership Development Program, served as the project director for a non-emergency medical transportation project for the Western and Central regions of NC (a pilot program implemented by NCDOT), and was awarded the NCDOT Western Division Director’s Award in 2015 for her contributions to public transportation. She is currently serving in a governor-appointed position on the NC Rural Infrastructure Authority that awards Rural, CDBG and Utility grant funds. Kim is a native of Macon County, NC and has a Bachelor’s Degree in Business Administration from Western Carolina University. 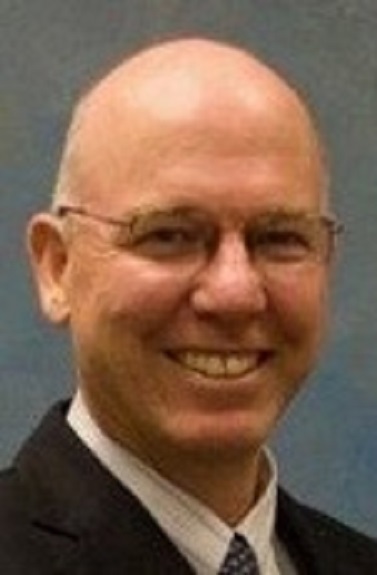 Randy Cantor is the Director of Carteret County Area Transportation System. He has over 20 years of progressively responsible experience within the public transportation industry. Through various opportunities Mr. Cantor has served in multiple positions offering him the opportunity to gain knowledge and skills in all operational aspects of providing an efficient and effective service to the public. He has significant experience in planning, funding, fixed route, and paratransit operations. 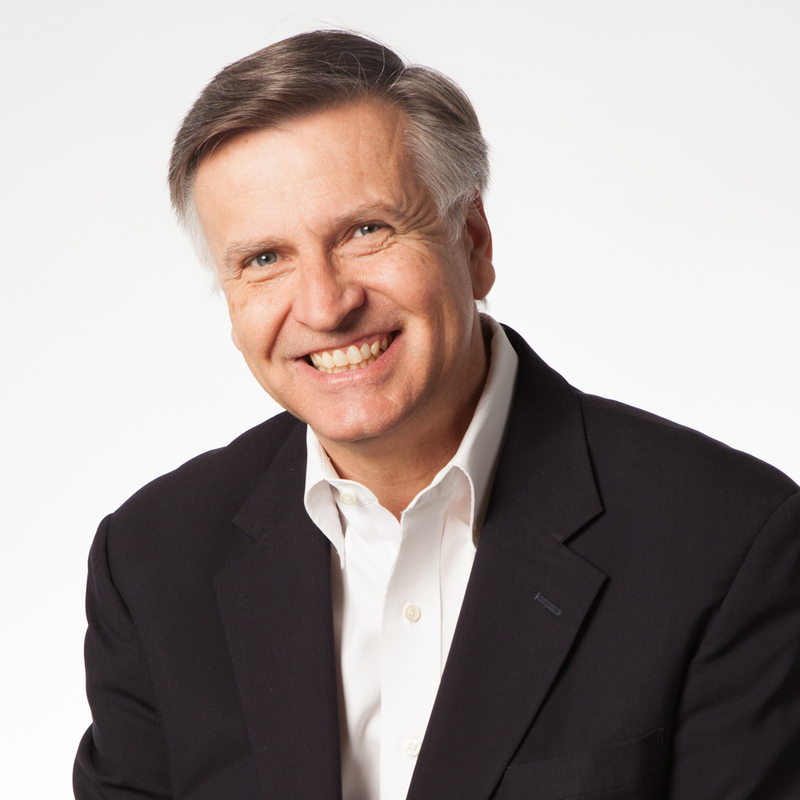 Lawrence Kopf is the Chief Operations Planning Officer for the Charlotte Area Transit System. He has been in the transit industry for 38 years, the last 15 with the Charlotte Area Transit System. He began his career for the Bi-State Development Agency in St. Louis, Missouri where he was part of the team that launched the first light rail system for the area. He followed that up in similar fashion in Charlotte, where he once again helped to get light rail off the ground by spearheading the bus/rail integration process. His expertise is in the areas of transit scheduling, transit route planning and transit operations. Mr. Kopf holds a Bachelor of Arts degree in psychology from St. Louis University and a Bachelor of Arts degree in mathematics from the University of Missouri at St. Louis.